The beating heart of our work is community, participation, dance and play. I really believe that dance has real value to health and wellbeing, not just in a physical sense but also emotionally and socially. Everyone can move to music and through that we can transcend our differences. Drawing upon a wide range dance techniques, clowning and musical influences, The Original Spinners’ style is one that leaves room for improvisation, freedom of expression and playfulness. For me, it all began with the ‘happenings’. The idea for the first happening, Manea-K, was to bring clowning and dance together. I found some like-minded dancers and through improvisational work we choreographed a performance that combined dance with the honesty, simplicity and playfulness of the clown. We took it to the Canteen at Hamilton House. It was a short burst of high energy that took people by surprise and encouraged them to participate. When we left – as suddenly as we arrived – we left behind a room in which the energy had been changed. For me, the joy was seeing invisible social barriers broken down through our unexpected visit. 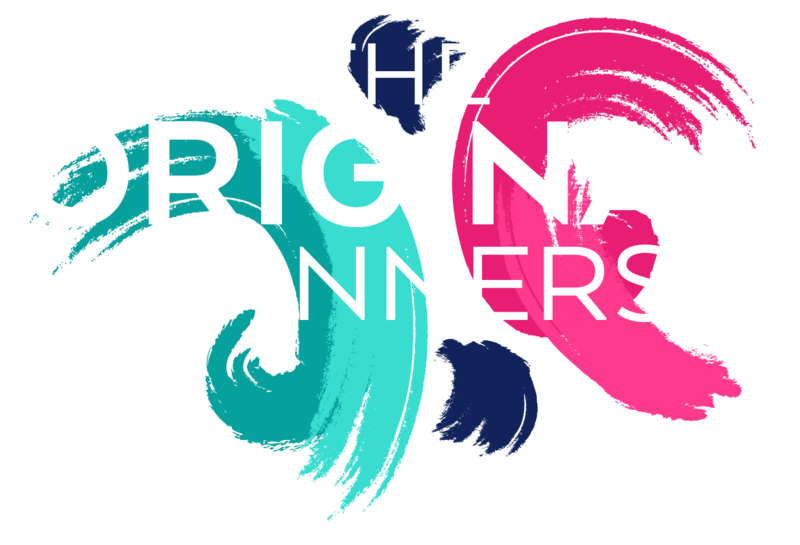 The Original Spinners have, over the years, extended our reach into areas as seemingly diverse as healthcare and care homes to festivals and art gallery openings. Working across generations and cultures we have worked with Bristol’s Roma population and everyone from school children to older people. We’ve been commissioned to perform work more ambitious in scale, including We Set Sail, our largest production to date performed at Bristol’s Harbour Festival. We are also developing our community practice by offering classes for those living with Parkinson’s and with learning disabilities and are currently planning sessions working with children. We are trained to deliver clowning for Dementia and have worked with Angela Halvorsen Bogo who is internationally renowned for her work in this sensitive area. The value in our work is its adaptability. I’m really passionate about making dance accessible to all. In a safe and supportive environment, anyone can respond to music with beauty and joy. Creating opportunities for people to dance, to feel free with music and to let their bodies go is what it’s all about. With The Original Spinners you cannot get it ‘wrong’, everything you do is ‘right’. There are no mistakes here. The ‘mistakes’ are where the magic lies. All of our work is about actively encouraging people to come in and giving them permission to play and express themselves in this way. It’s about the beauty of each and every individual and what they contribute. We all need more opportunities to play. Play is good for our bodies and minds, and it’s a way of connecting with others and yourself. There simply aren’t enough opportunities for it. So our mission is to create opportunities to get people out playing, dancing and performing. It’s all about spreading joy, and I feel privileged to see first-hand the amazing responses in people and communities when we do that. Rachael James, dancer and former DJ, is founder and artistic director of The Original Spinners.